Via Alex Hider on the Ticker at UniWatch we discover that the Dodgers are now two-for-two since second baseman Howie Kendrick has worn stirrups. BTW, Howie did not wear stirrups on the 4th of July. 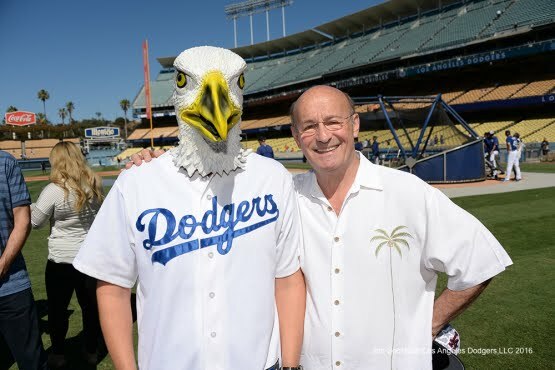 Via Jon Weisman at Dodger Insider; "Hyun-Jin Ryu to start Thursday for Dodgers." Via Jordan Kessler at Scoutables; "Los Angeles Dodgers: Bud Norris was brilliant in first start." Via Nick Schwartz at FoxSports; "Activists storm field to protest hot dogs during Dodgers game." It happened during the ninth inning of Sunday's game. The protesters were quickly apprehended by security and carried off the field. 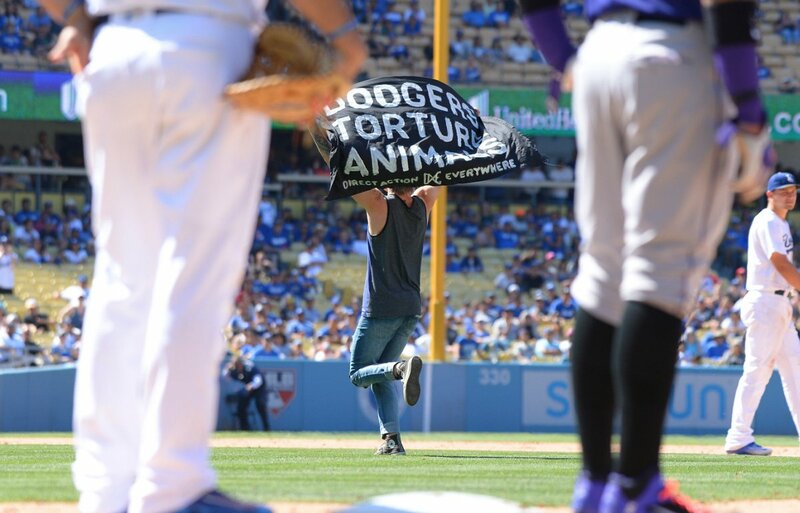 A group called Direct Action Everywhere stated in a press release that the group is demanding that the Dodgers "stop selling animal products, support equal rights for all animals to be free from captivity and harm." Via Ron Cervenka at Think Blue LA; "Chase De Jong – Very good just got a whole lot better." This is pretty cool to see. With an airline as a sponsor it should come as no surprise that a plane would soon be decorated in your colors. 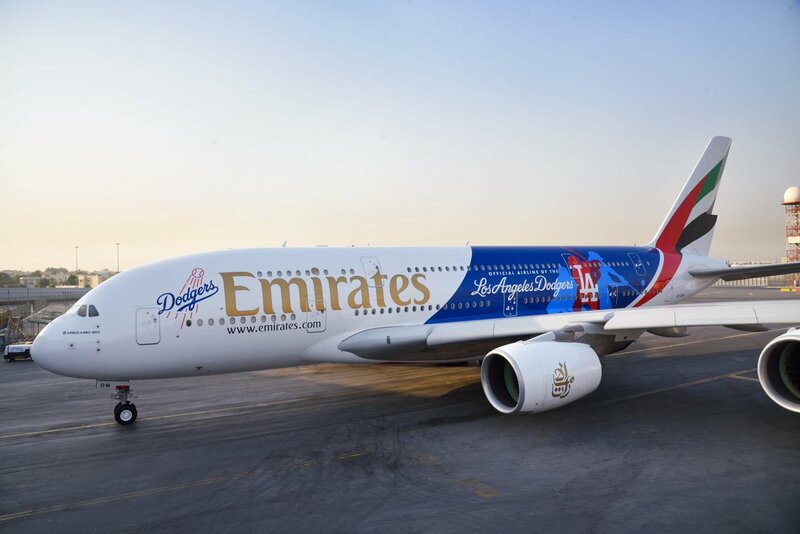 Featured here is an Dodger-themed Emirates Airbus A380 double-deck, wide-body, four-engine airliner. Awesome! It just flew for the first time on July 1st from Dubai to Los Angeles.Watch the video below of the plane getting painted Dodger Blue.